Queenstown - The Stormers are settling in well ahead of their 2015 Super Rugby tour opener against the Highlanders in Dunedin on Saturday. The touring party arrived in Queenstown (their base for this week) on Monday morning (NZ time) and they had two training sessions on Tuesday - a full session and a split one - before settling in in front of the television to watch the Proteas in their Cricket World Cup semi-final. 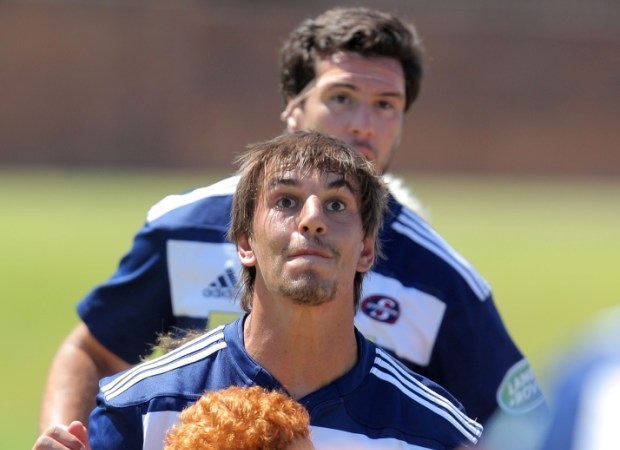 "We would love to start the tour on a good note as we did in 2012 (against the Highlanders) as it gave us momentum and the necessary belief to get more results away from home,” Coetzee told the Stormers’ official website. Twenty-six players are available for selection this week - captain Duane Vermeulen is sitting out as part of the agreement with SA Rugby to rest the top Springboks at some point - with the likes of Eben Etzebeth, Michael Rhodes and Louis Schreuder all training well. 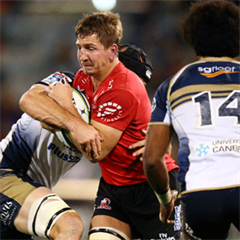 "Everyone is looking good," commented Coetzee, "Eben and Mike trained flat-out and Louis passed all his concussion tests before the touring party left South Africa on Saturday. "We have some options at loose forward, with Duane being rested, but we have a few days to mull over that before announcing our team." 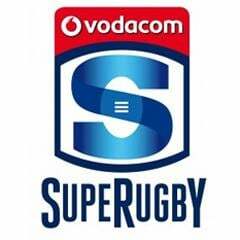 The Stormers team, to face the Highlanders on Saturday, will be announced on Thursday morning (SA time). Saturday's match, at the Forsyth Barr Stadium in Dunedin, will get underway at 08:35 (SA time). "We've played at the stadium before and have good memories (from 2012)," said Coetzee. "Hopefully we can emulate that result and start our tour on a good note."